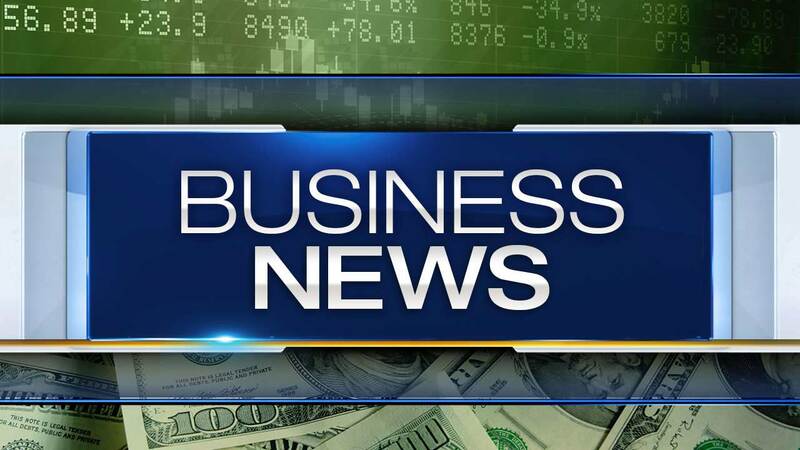 CHICAGO (WLS) -- The city of Chicago is taking steps to make it easier to start a business, Mayor Rahm Emanuel's office announced Sunday. Changes include: reducing the number of license types to 40, shortening the business inspection process and making it easier for business owners to pay for permits and get in touch with the city. There will also be new rules to make it easier to run a business out of your home. "Over the last five years we have worked hard to make City Hall a partner and not a problem for neighborhood businesses across Chicago," Mayor Emanuel said. "These reforms will keep that progress going and ensure we continue to create economic opportunities for all parts of Chicago." The mayor's office said that the city will also remove prohibitions from selling home-manufactured products at other retail locations. The recommendations were made by the Task Force on Removing Barriers to Employment and Entrepreneurship. The changes are expected to be taken up by the City Council, the mayor's office said.